ERS Medical is a leading company that offers impeccable medical equipment Maintenance and repair service for health care organizations, clinics, laboratories, hospitals, and pharmaceuticals throughout the West Coast. At ERS Medical, we believe the service we provide has been the cornerstone of our success. So we put the utmost effort to offer flawless services that beat our competitor’s prices. 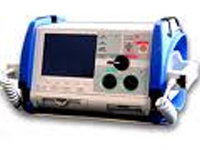 Our experts will ensure that your medical equipment is functioning correctly and can be operated without any fuss. 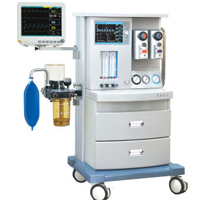 Now exceptionally extend the life of your veterinary equipments while saving a good amount of money by hiring certified medical equipment repair experts at ERS Medical. 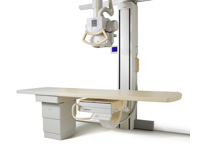 Our experienced professionals are capable of handling both basic and extensive repairs on your medical equipment. We offer safety and calibration inspections to follow all of health care facility codes optimally with our professional medical equipment maintenance. 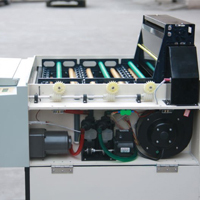 Our service engineers are trained to calibrate all general and specialized biomed equipment that you may have in your facility. With their commitment and effort, we have the benefit of an admirable reputation in the medical industry. 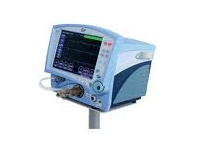 If you are running a large healthcare organization, and you have a large amount of Medical equipment in need of Medical Equipment Maintenance, Medical Equipment Calibration And Certification service, our support specialists make it easy for you. Our scheduled services are fairly priced, which will fit in your budget easily. Every patient at your clinic deserves the best and we will make that possible by ensuring your biomed equipment is operating with no error. No matter how big or small your organization, we will make sure that you get the right medical equipment maintenance and repair service in a practical way. If you are interested in our services please give us a call at (209) 879-9778 or contact us through our email at tonymcdaniel@ersmedical.com today. At ERS Medical, we know how much you care for the safety of your patients and that’s why our preventive service for medical equipment maintenance, repair, adjustments and replacements could be the best possible way to ensure that. 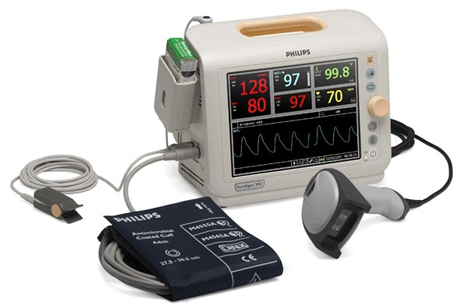 With more than two decades of industry experience in medical equipment repair and maintenance, we have been ensuring low cost service and solutions for all our esteemed clients with quality and on time service delivery.